Thank you for making the clinical education podcasts and videos by the Physician-Patient Alliance for Health & Safety some of the most viewed clinical education podcasts on the web! As of December 21, 2018, PPAHS’s clinical education podcasts have been viewed 680,695 times on YouTube. 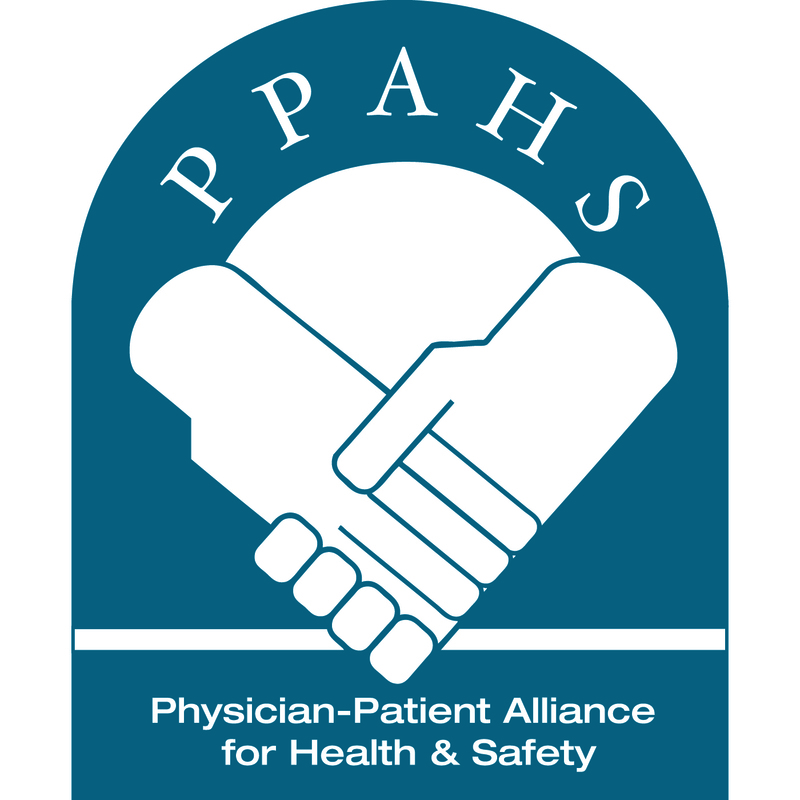 At the recent 4th Annual AARC Respiratory Patient Advocacy Summit, Michael Wong, JD (Founder and Executive Director, Physician-Patient Alliance for Health & Safety) discussed 3 key patient safety initiatives for PPAHS for 2019. 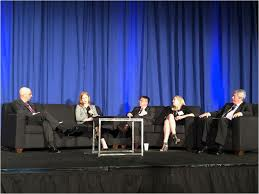 Tim Myers (Chief Business Officer, AARC) moderated the session.